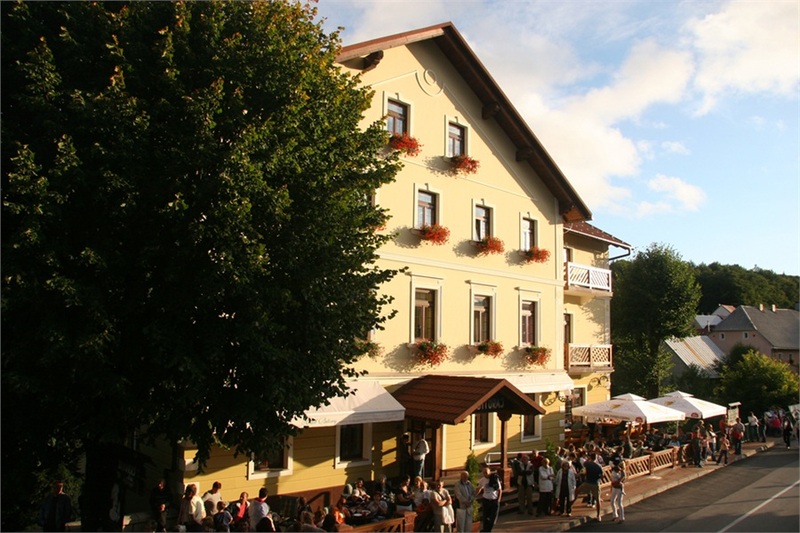 Hotel Bitoraj enjoys a picturesque location in the centre of Fužine, surrounded by a forest in the green heart of Croatia close to sea and with excellent traffic connections. Completely renovated in 2007, the luxuriously equipped rooms provide flat-screen TV sets and a free Wi-Fi connection. You can benefit from the mini bar and the room service. The Hotel offers its guests, cyclists, a wonderful accommodation in 20 rooms in the ideal location for exploring one of the 12 Adria Bike Hotel bike routes. Bitoraj Hotel is a gastronomic centre of this part of Croatia and has had a place among the 100 top restaurants of Croatia for a long number of years. 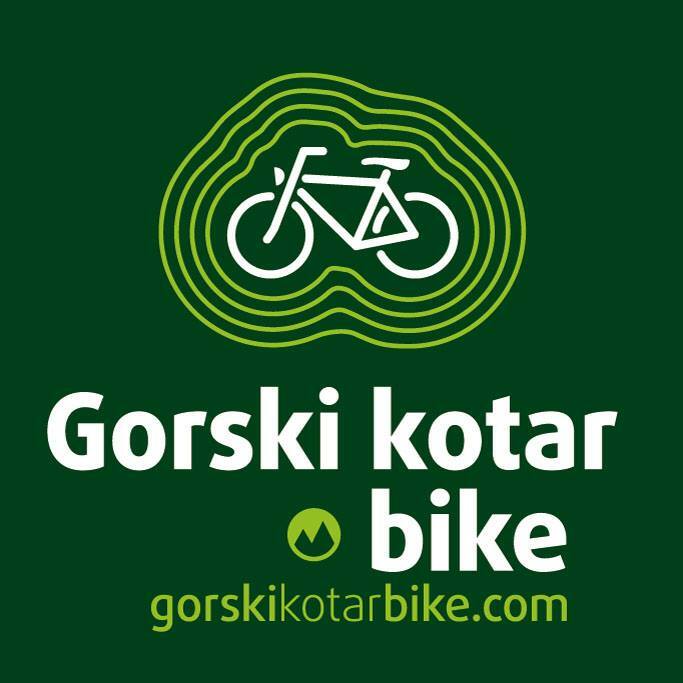 Gorski Kotar remains an unexplored pearl of Croatian tourism to date and perhaps the best way toget to know this Green heart of Croatia is by bike. Fužine is located at the very edge of Gorski Kotar, facing the sea, and the nearness of the coast and deep centennial forests add a special charm to this breathtaking place. Fužine offers mountain and road cycling routes. Mountain cycling mostly uses gravel forest, field roads and hiking trails in the vicinity of the town, and one MTB trails. Road Bike trails of the routes bypasses the wonderful observation points offering the view of islands Krk and Cres as well as Učka and the city of Rijeka. Road cyclists have a rare opportunity to enjoy sea and mountain air daily, as well as amazing combination of bike routes leading to the river Kupa and around surrounding villages. Fužine itself is located at a lake rimmed with pedestrian and bike path ideal for family cycling and for those people who cycle only occasionally. Cycling season begins in April and lasts until November. During July and August, this is the best cycle destination in Croatia.